I wanted to thank everyone so very much for their hard work this past weekend. I was told by many people both days and have received several emails since, praising our tournament as one of the most well run they have been to in quite awhile. For a tournament this size, those are great compliments to receive! Each person who volunteered their time served an important role. Each and every job was essential to making this entire thing come off. So for those who worked so hard long before the tournament got here, to ALL who worked hard during the tournament, and for those who worked to clean up and take care of things required after MAWA, I want to say THANK YOU!!! The top THREE place winners in this tournament will advance to the Southern Regional Tournament to be held on April April 14-15 at Wicomico Civic Center, Salisbury, MD. Then the top FOUR place winners in the Regional Tournament advance to the Middle Atlantic Wrestling Association’s Eastern National Championships on May 5-6 also at Wicomico Civic Center, Salisbury, MD. Good luck to all that look to move on to participate in these events. As the 2011-12 High School wrestling season comes to a close Fauquier Nation came together one more time for the winter sports recognition program. Fauquier Coach Doug Fisher hands out the team awards as much thanks goes out to the coaches, parents, managers, and the wrestlers for an outstanding season. Below are the varsity wrestlers that were honored with awards. The Warhawks ending up going 7 - 6 for the season, great job team. Chris Moon has advanced to the finals of the ACC wrestling tournament and by doing so, he automatically qualifies for the NCAA National Tournament. 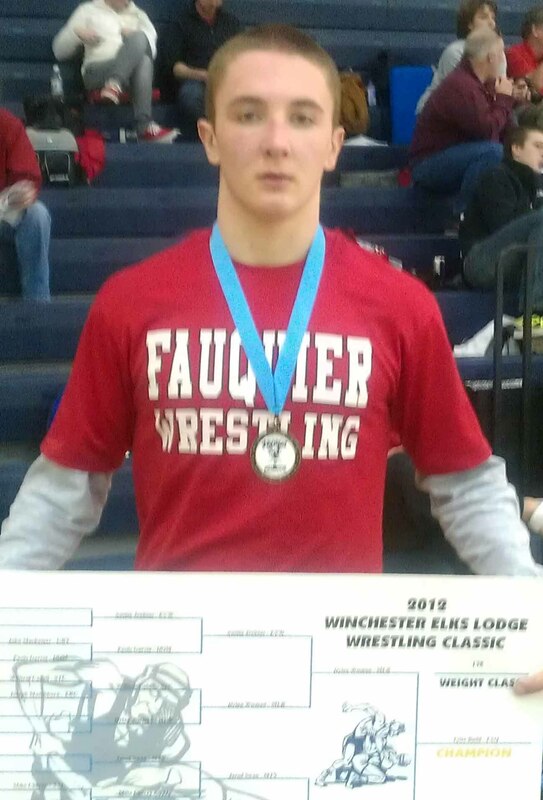 Chris becomes the first Fauquier HS wrestler to advance to the NCAA Tournament. Congratulation Chris Moon. Chris is wrestling for Virginia Tech at the 174 classification as the ACC wrestling tournament is being hosted in Chapel Hill, N.C. Chris Moon a #3 seed in his weight class won his first match 11-8 over the #6 seed Randy Roden from Duke. Chris Moon then won a 2-1 Semi-finals match over #2 seed Quinton Godley from NC. State. Chris will go against the #1 seed Jimmy Sheptock from Maryland tonight in the finals. The finals will start at 7pm. You can follow Chris Moon by going to the following links. We wish Chris Moon the best of luck as he will travel to St. Louis to compete in the NCAA National Tournament. On February 23rd, the Fauquier Wrestling team and families were invited to have dinner at Chik-fil-A. 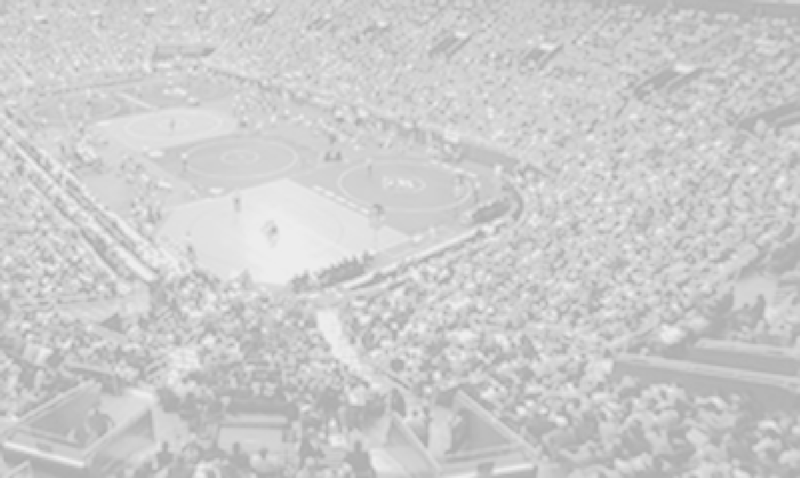 During the wrestling season Chik-fil-A assisted in supporting the wrestling program during many of the wrestling events in providing chicken sandwiches. Chik-fil-A continued to support the team by giving out Milkshake coupons to all wrestlers and coaches who attend the dinner on this night. Thanks You Chik-fil-A! Once again the flying Falcons have another wrestler that has achieved the milestone of 100 wins. Congratulation to senior Bennett Payne as he reaches the 100th career win last Friday, Jan. 27th while the team was competing against Brentsville HS for a home double dual match. A night that also recognized those Fauquier senior wrestlers, Bennett found himself starting the event off first as he was the first match of the evening. His 100th win came with a quick first period fall over Robert Timer from Brentsville. Bennett then improved on this record by going 3-0 the very next day at the Forest Park Quad as he now has 103 career wins. Bennett is a three year varsity starter for Fauquier as he currently sits at 19th on the Falcons career individual wins. Bennett looks to gear up for the post season as Fauquier will host the district tournament this Saturday. Daniel Ariola had a first round bye, pinned his next 3 opponents and then won the finals by a score of 13-2. Daniel finished off the season with a record of 20-0. Congratulation to all! 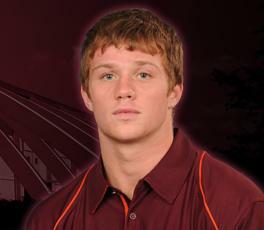 Congratulation to Tyler Budd as he reaches the 100th career wins this past weekend at the Virginia Duals. During the 1st match with Deep Creek Tyler Budd won by pin over Ezekiel Smith; very cool to win the 100th by pin. He did not stay at that number long as he then went onto win two more matches (also by pins) verses Region foe Millbrook and Grundy as he now has 102 career wins. 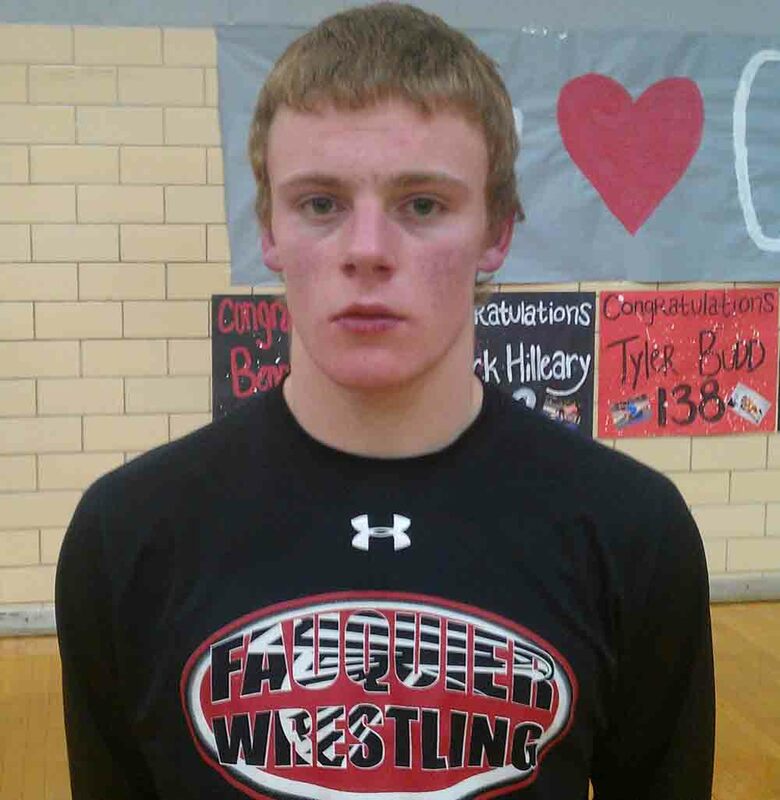 Tyler is a four year varsity starter for Fauquier as he currently sits at 17th on the Falcons career individual wins and looks to continue to move up as the season continues. There has been a change in Fauquier schedule as the district match with Brentsville HS has been moved from this week to next Friday, Jan. 27, 2011. The Falcons have three more meets until the District tournament as the road to AA States is just five weeks away. Fauquier will be hosting the District tournament on Saturday, Feb 4, 2011 as they look to bring home their 7th straight district title. 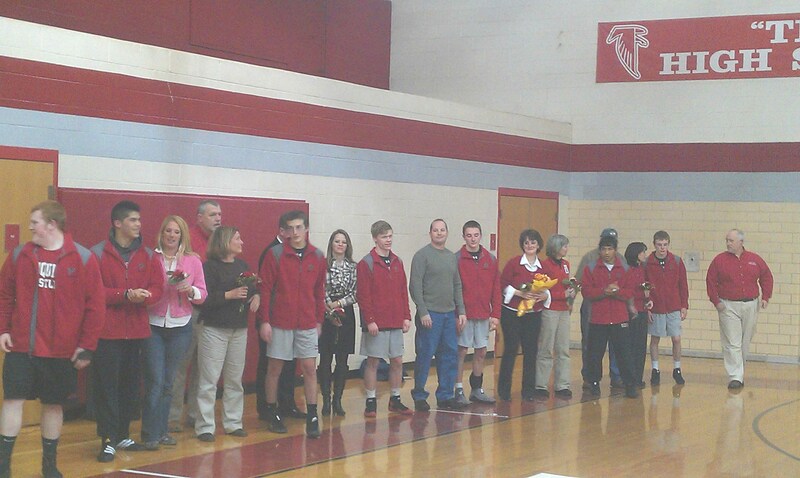 On Wednesday, Jan. 11th the Fauquier wrestling team traveled to Liberty HS. to wrestle the Wildcats of Warren Co. HS. This was a schedule district match as Fauquier won 53-21. The Falcons had 10 wrestlers that won with 7 pins. The Falcons improve their season record to 13-0 and 3-0 in the district. 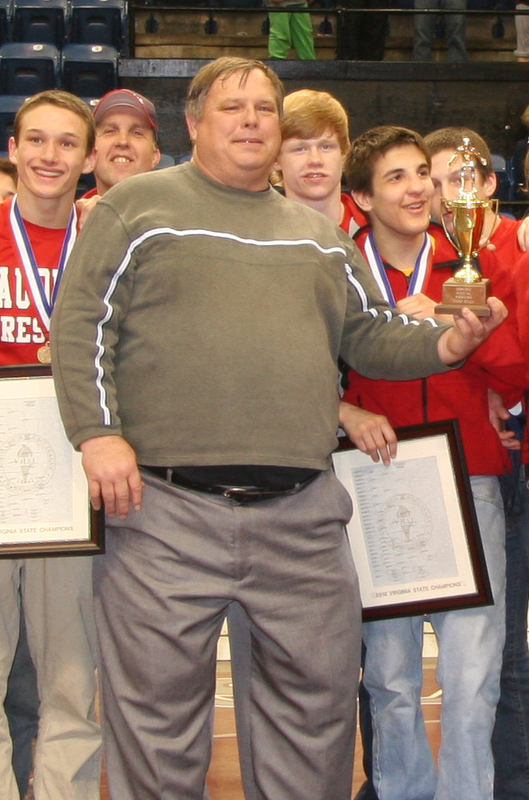 Fauquier will now travel to Hampton VA this weekend Jan. 13th and 14th to compete in the Virginia Duals. The Fauquier High School wrestling team is well into its season and is continuing its success where they left off from last year. Over the next two weeks the Falcons will have five meets that will have them on mat competing to improve on their current undefeated 5-0 start. The Falcons may have started on a roll with two first place finishes at NOVA Classic tournament and Musselman Duals but will have their work cut out for them over the next two weeks. Fauquier will host the Falcons Duals tomorrow, and then they also will be home again on Wednesday, Jan 4th in a tri-meet with some district foe. Below is the schedule for the next two weeks.